So, did any of you guys shop Victoria Beckham for Target? When I was home last month, I popped into my local Tarjay and was very surprised at what I found on the racks. Now, keeping in mind I was in town two weeks after the collection had hit shelves, one would expect that maybe there would be one top left that was an XS and had a tear in the sleeve or something of the sort. I didn't even find that. I stepped into store and there wasn't a trace of the collection, not even a hint it had even existed. As a sales associate passed by I asked if they had any of the collection left. She turned to me and said, "Are you kidding? We have the entire collection left. It's in the back on clearance." Excuse moi? Did you hear me correctly. The Victoria Beckham is on clearance? Is that even legal. Sure enough, I stepped to the back of the store and found hundreds of the items marked with little red tags at 40, 50 and even 60 percent off the original price. You can imagine what happened next. Well, I went home with the entire collection. There are pieces in there that I'll be wearing for years to come. And they are, in actuality, amazing quality. So this is all just to say that right now, right here, pretty much the entire Victoria Beckham collection for Target is still available to buy in stores and some online. Keep in mind, however, that I was shopping in South Carolina so this might not be the case in more populated areas such as NYC or LA, but worth checking out. 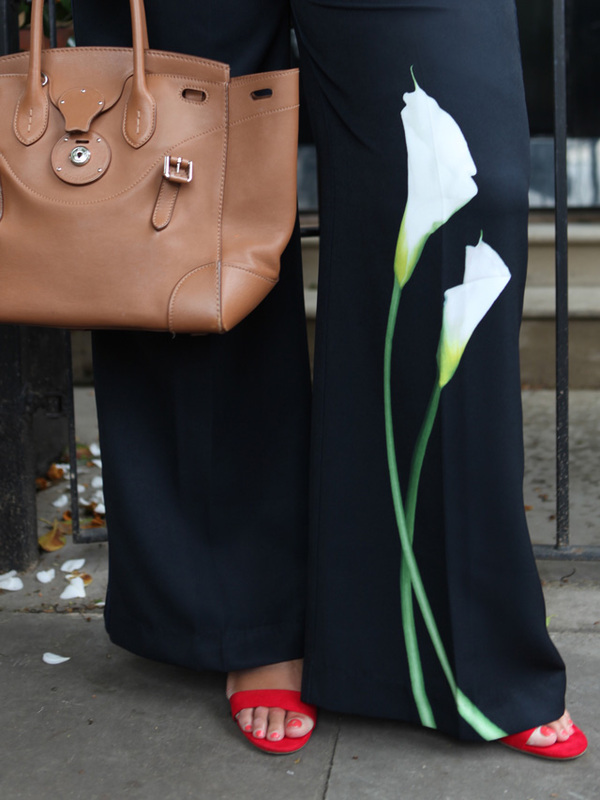 For me though, it's all about the Calla Lily Trousers (also available in plus size). 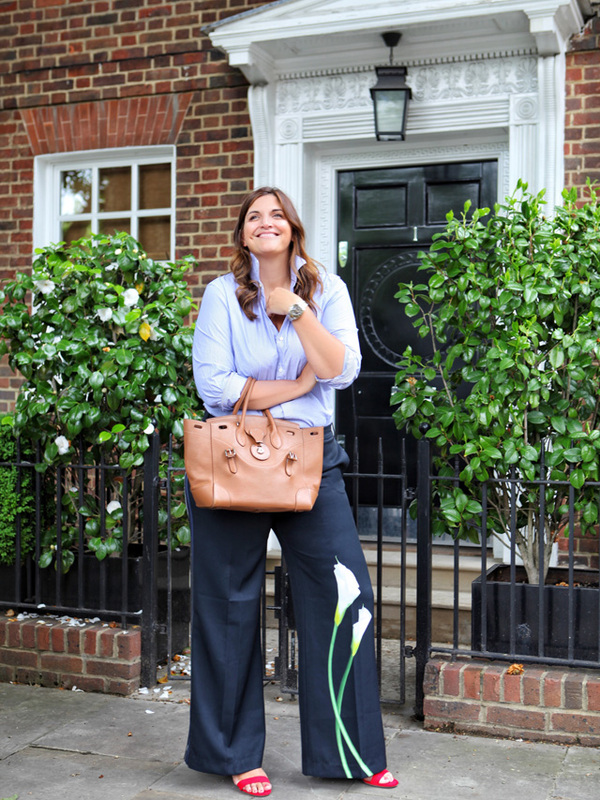 They are the finest high street collab trousers I've ever purchased, and I've been playing this game since Karl Lagerfeld designed for H&M. That's a long time, in case you're too young to remember that.